All good things come to an end (and some not so good things, too). I’ve been predicting the demise of careers in print journalism for some time, and yesterday the latest scalp was claimed: my own. After some eleven and a half years as theatre critic for the Sunday Express – which began with a review of the opening of Chitty Chitty Bang Bang at the London Palladium in May 2002 and ended with a column that included an instant gay theatre classic in Jumpers for Goalposts at the Bush last Sunday – I have been laid off. So I follow in the footsteps of Libby Purves and Kate Bassett, respectively let go from reviewing for The Times and The Independent on Sunday, earlier this year. While it was an editorial decision in each of those cases – for The Times to change its critic and for the Indie on Sunday to abandon criticism entirely – mine turned out to be more intimate, historical and entirely unrelated to my professional activities. The paper had been tipped off by a malicious third party that there were some private, personal (but entirely legal) images of me available on a gay website. I’d never seen or heard of the site myself so it was news to me, but yes, the thumbnail picture I was shown by the Head of Human Resources was indeed of me. I had not posted it, but remembered it being taken, by my reckoning, by a friend in San Francisco I have long lost touch with some 22 years ago – long before I either worked for the paper or the internet had come of age, so I never expected them to turn up on a website that didn’t exist then – or to find it still live now! As Nigella Lawson is currently discovering, the salacious details of one’s private life are often now in danger of becoming public property. But it doesn’t make her less able to be a cooking authority and doesn’t, by the same token, change my relationship to an art form I am passionate about and rigorous about covering. 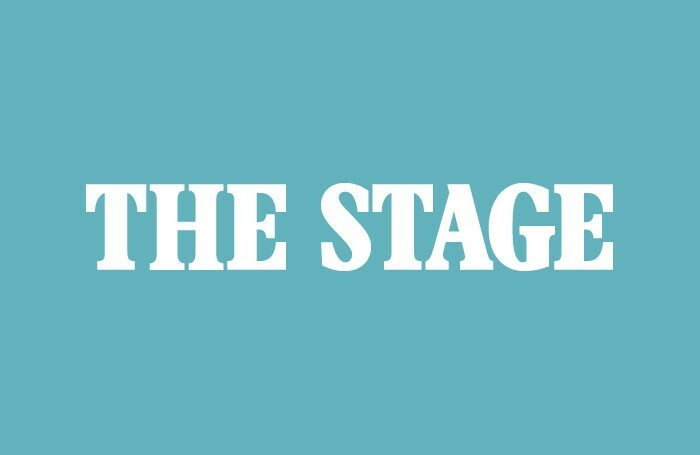 I will continue to write, tweet, broadcast and publish with my usual passion and integrity for other outlets including, of course, The Stage.